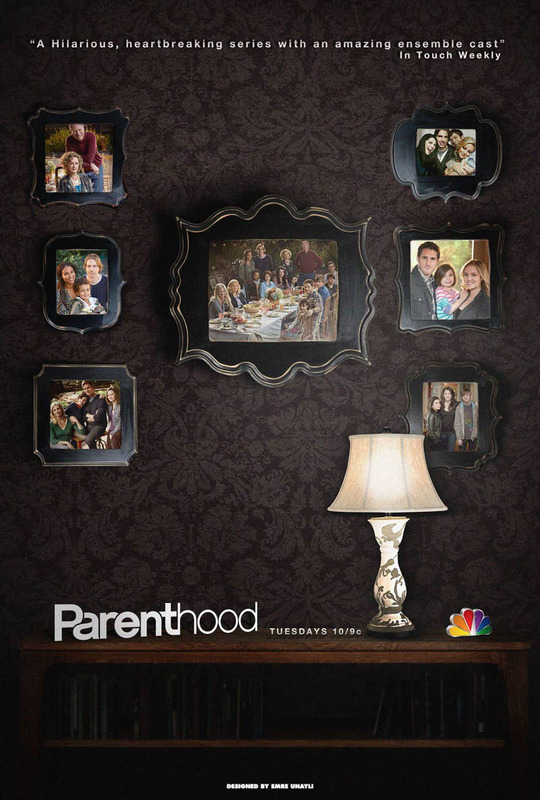 Promotional poster for NBC's Parenthood. Parenthood is an American television drama series developed by Jason Katims. The show tells of the Braverman clan which consists of an older couple, their four children and their families. Parenthood revolves around the Braverman family, which has expanded to three generations. Since the only promotional pictures of this show are in the form of family portraits not single shots of the cast members, I decided to create a “family tree wall” type of composition. To do this, I created the setting by using stock images and then placed the portraits in the frames. Although I didn’t submit it or posted online anywhere but my personal accounts, the poster ended up on the show’s official pinterest account and got good responses.